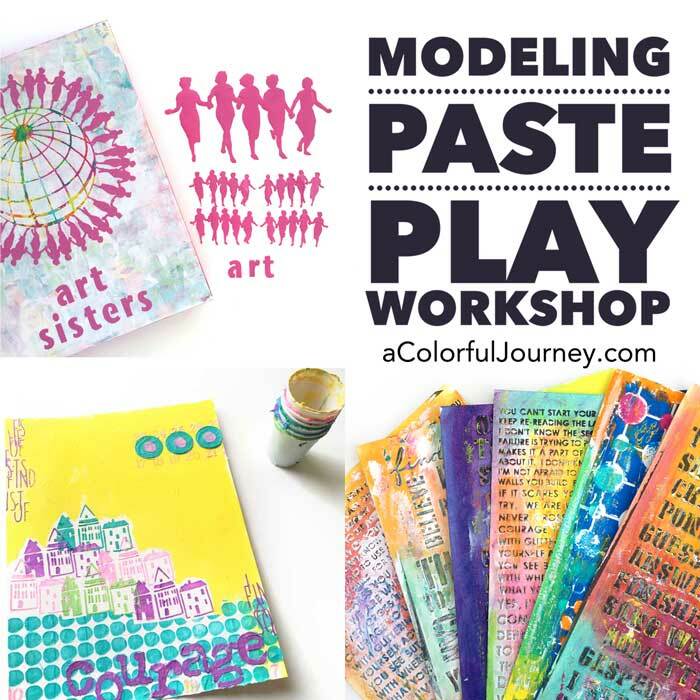 Early Bird Discount Ends Monday! 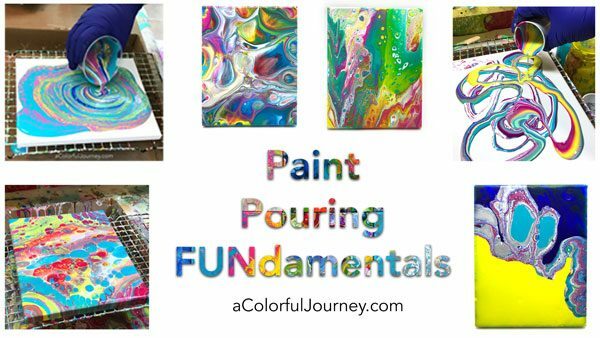 The early bird discounts ends Monday for Paint Pouring FUNdamentals so jump on in now to get $25 off and get ready to have some fun in lessons like the Slinky Effect, Cells of Alcatraz, and Salt Water Taffy. 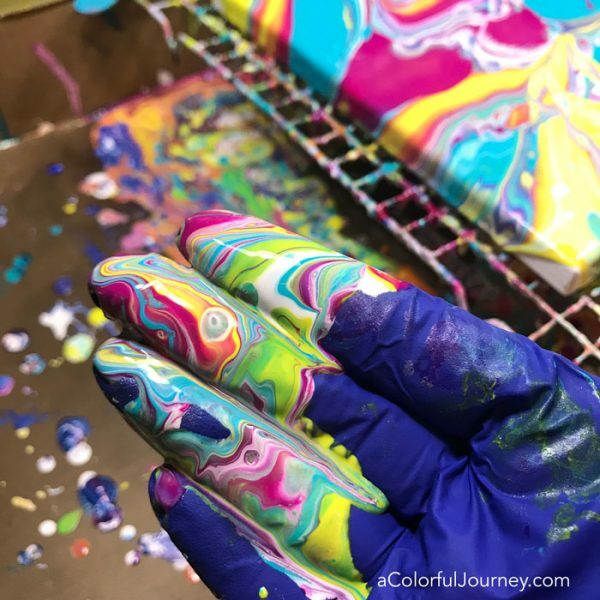 Of all the lessons in Paint Pouring FUNdamentals, which is my favorite? Hands down, it’s the Dating Game! In this lesson, Dave is the star & we’re going to see how well he knows the 3 different contestants, the pouring mediums. He’s usually very mild mannered, but when that camera starts rolling, who knows what he’ll say! And yes, he made that canvas he’s holding and since he has made all of 2 canvases, he’s darn sure he’s an expert! 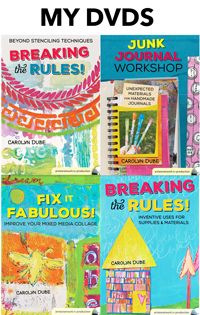 After Monday, Nov. 5th, the price goes up so be sure to use the coupon code save25 and get lifetime access to over 15 lessons plus the bonuses. Did I mention the bonuses? Keep reading to see what those are! What’s included in the workshop? 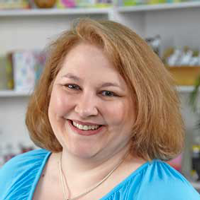 15 lessons (3 weeks), lifetime access, videos you can download or stream on mobile or desktop, plus 4 bonuses! AND a 30 day money back guarantee! I have never seen anyone explain paint like you! I never understood any of it until now. You take the time to explain and even name the consistency’s of the paint. 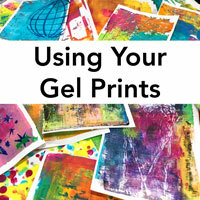 How much to add to pouring mediums is so important. 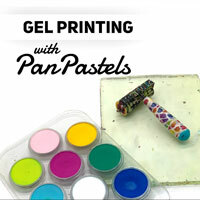 Anyone that is even thinking about paint pouring NEEDS this class. 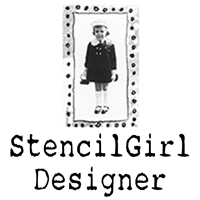 I’m a HS teacher and started following you throughout Stencil Girl products. I asked my principal for Professional development money after a student found this pouring workshop and wanted me to take it. Will you be having another “late bird” special anytime soon? Sent you an email Brittany!